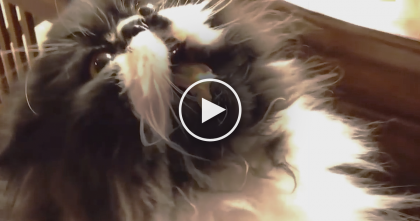 He’s Says “Meow,” But Listen To What The Cat Does Next… It’s TOO Cute For Words! 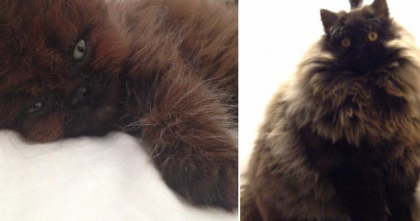 We all love it when cats respond to us with adorable meows and this kitty and his owner have some important talking to do! 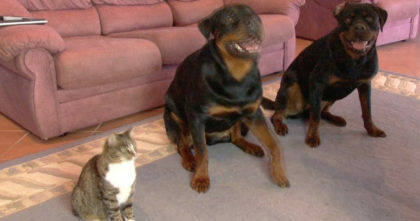 I wonder what they’re saying? 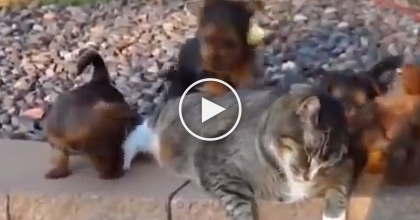 He Told His Dogs To “Roll Over” But Then I Couldn’t Believe It… Just Watch The Cat’s Reaction!! 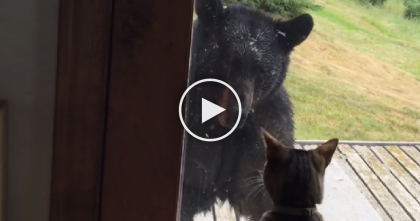 Fearless Cat Stands Up To Wild Bear In The Craziest Way Ever… Just Watch, WHOA.